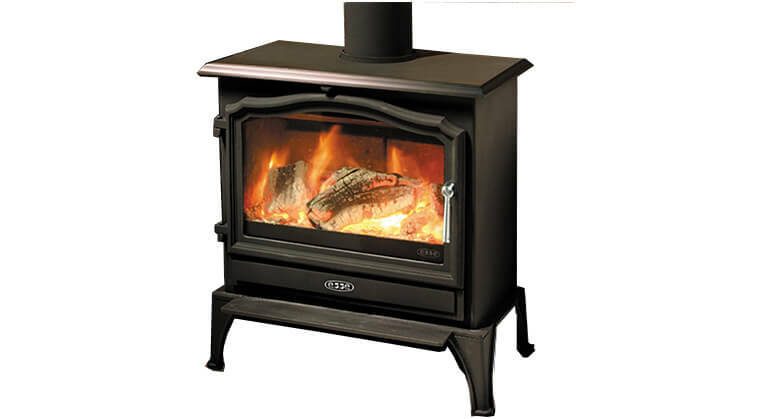 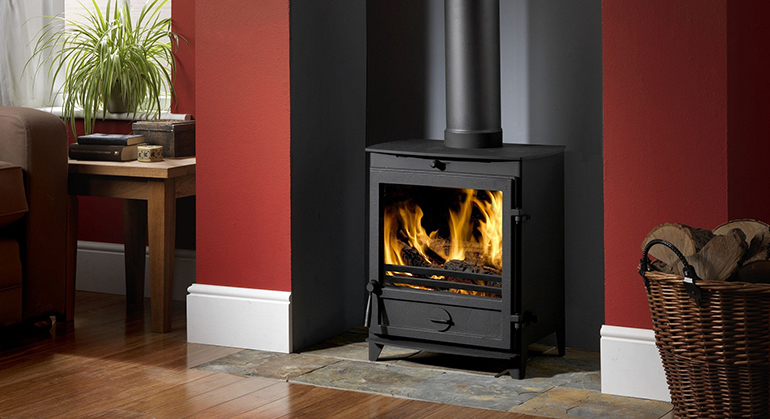 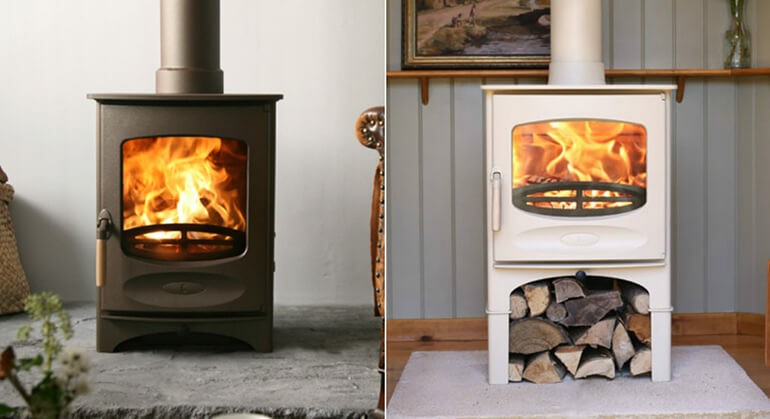 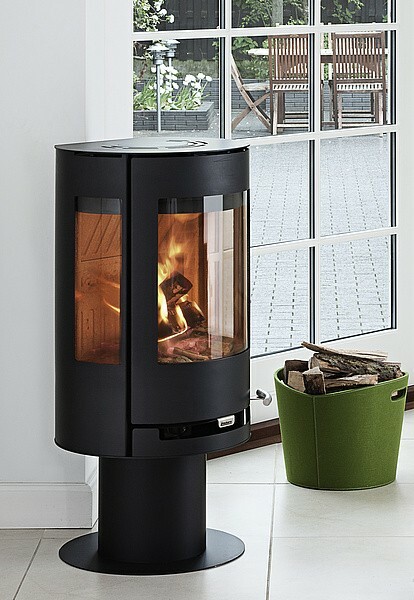 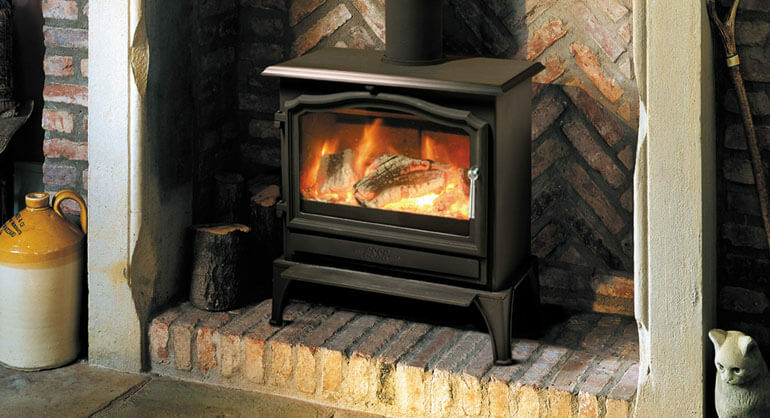 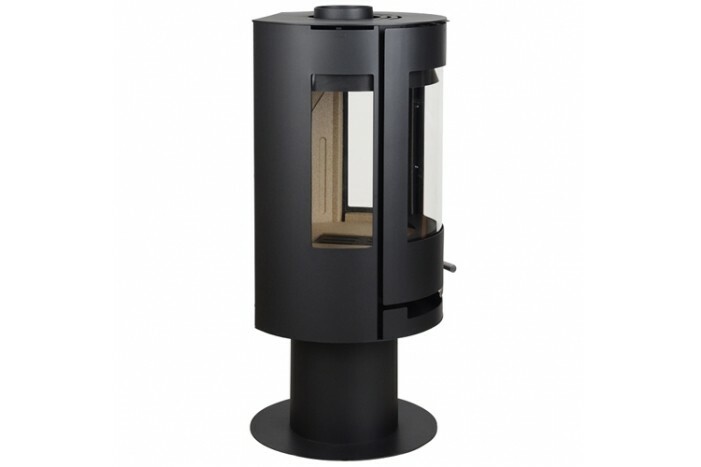 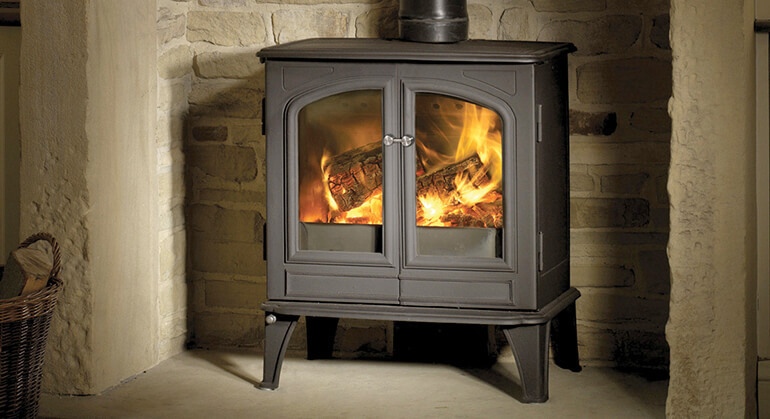 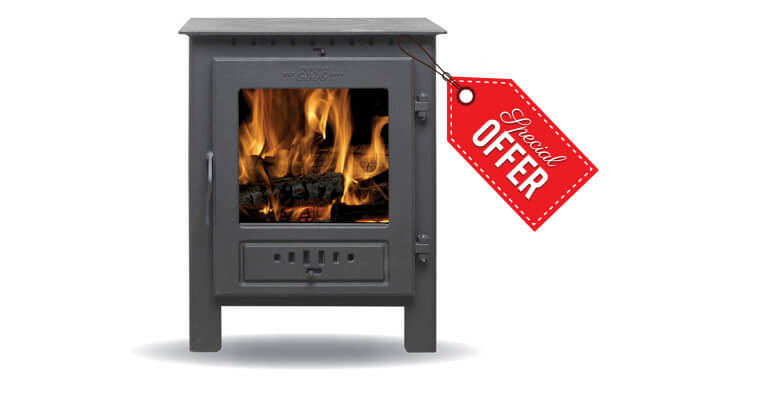 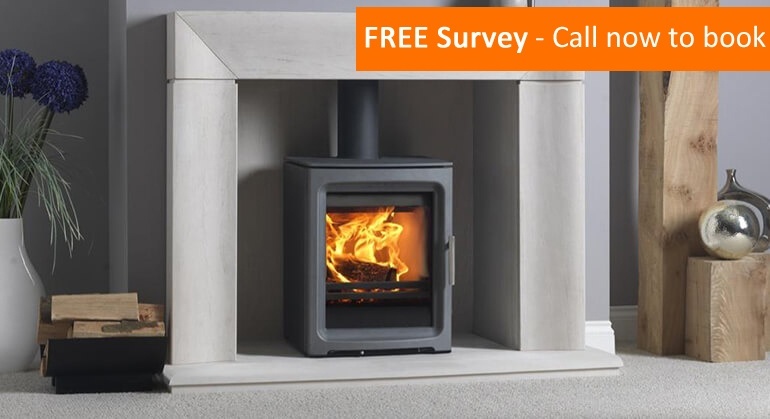 The Aduro 9-3 is beautifully designed contemporary wood burning stove and also the first wood burning stove to be mounted on a pedestal in the Aduro series. 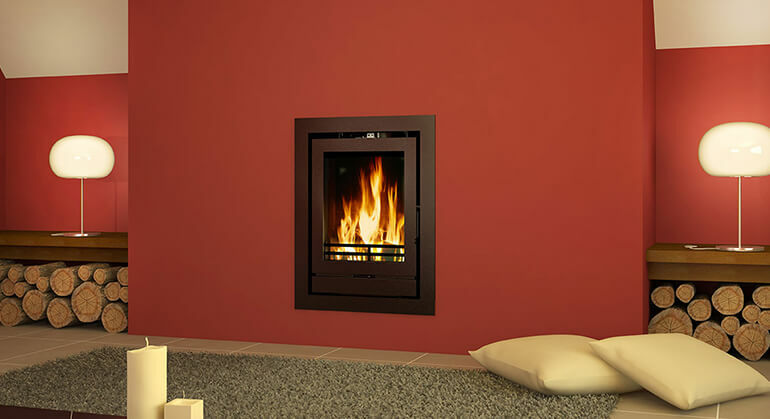 The glass panes fitted to the side of the stove as well as the front create an ambient light source and unique visual access to the flames. 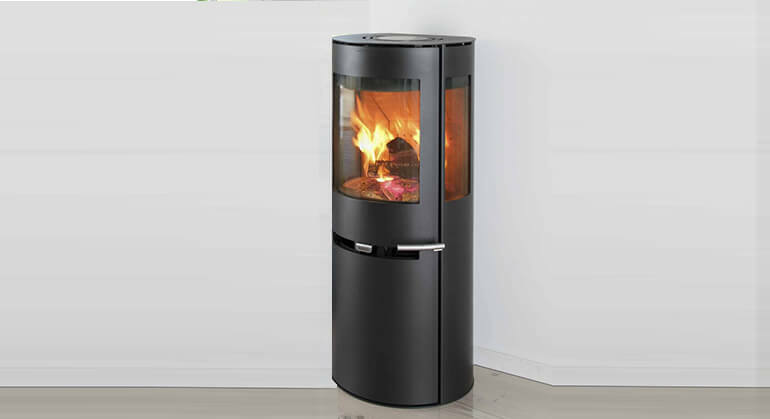 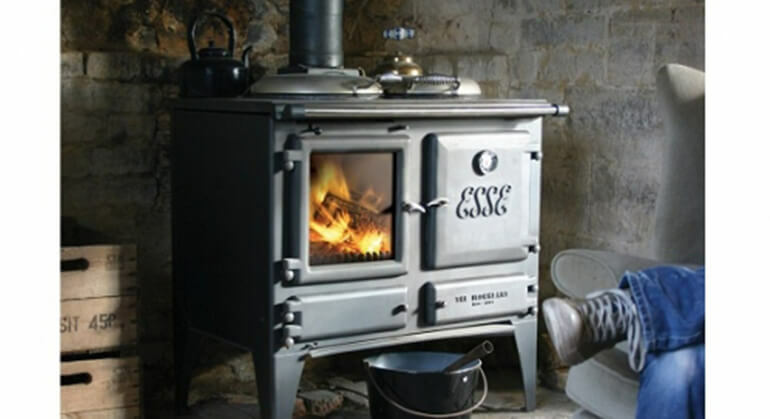 The 9-3 is a convection stove with an air wash system, ash pan and primary, secondary and tertiary air supply. 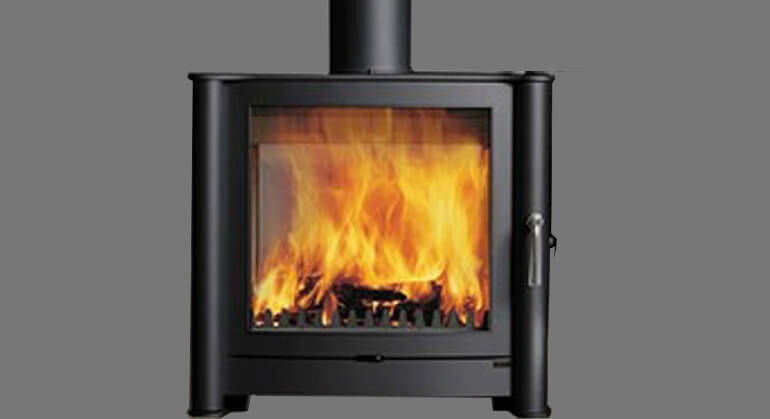 For technical aspects and optional extras please see below.